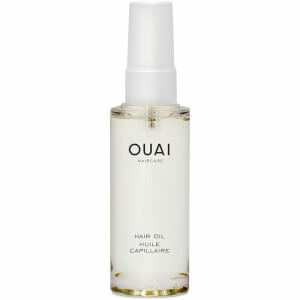 OUAI Haircare was founded by Jen Atkins; a hair stylist extraordinaire who has a string of celebrity clients to her name. 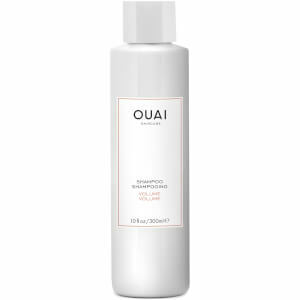 OUAI Haircare was founded by Jen Atkins; a hair stylist extraordinaire who has a string of celebrity clients to her name. 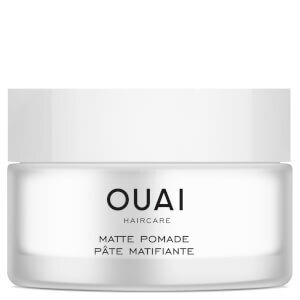 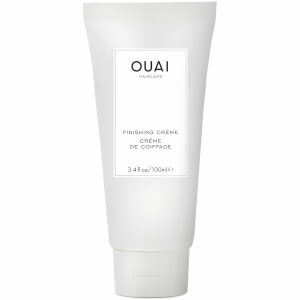 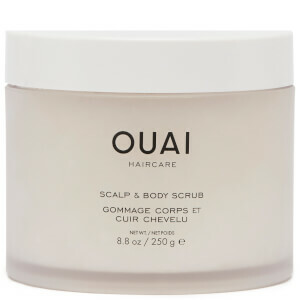 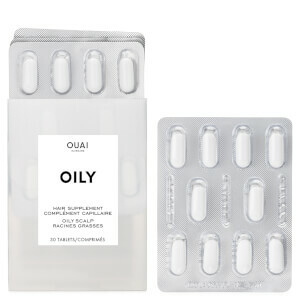 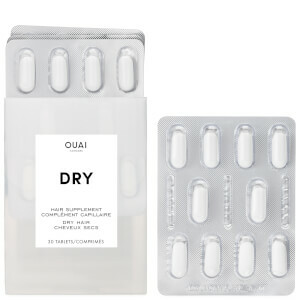 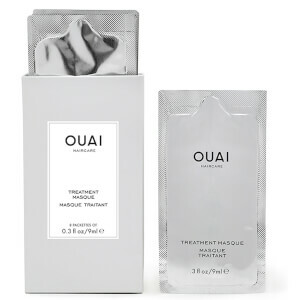 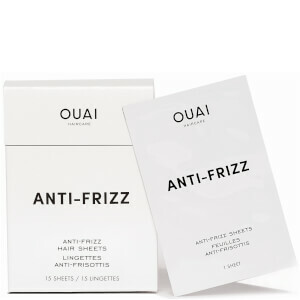 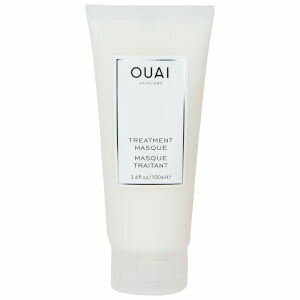 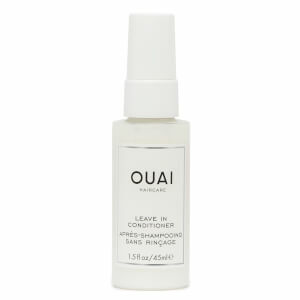 OUAI has now become a cult choice for many, with products such as the Clean Shampoo taking centre stage and becoming staples in many a haircare routine.